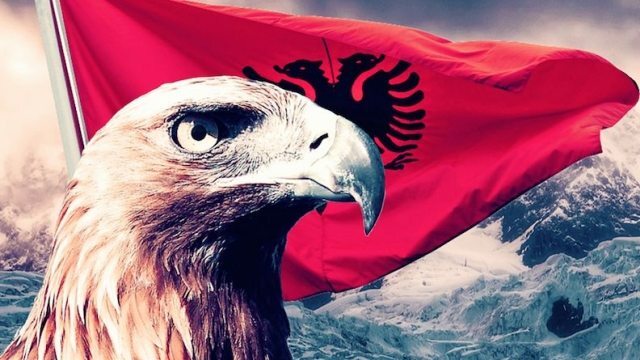 The Albanian Eagle - The Legend "The Son of the Eagle"
Many legends and tales have tried to explain the origin of the name “land of eagles” as Albania it is called by its people and the links between the eagles with their country. 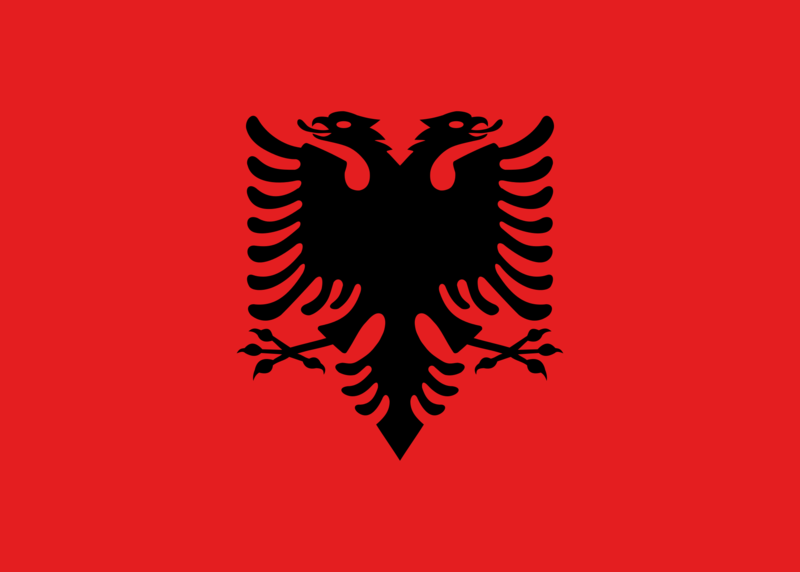 The Eagle is one of Albania’s most important symbols which is used in the national flag of the country, in postcards, traditional costumes and handicrafts, literature and history. Among many others, an old legend says that one day a young boy was hunting in the mountains and saw a big eagle flying above his head with a snake in its mouth. The eagle took the snake at her nest in the sharp peak of a cliff and left it there. The boy became curious and got near to the nest to see the shelter of the eagle by near. The young boy noticed that inside the nest was a baby eagle which was in danger because the snake was still alive and ready to pinch and poison it. The boy felt compassion for the little baby eagle and decided to kill the snake. He drew an arrow by killing the snake and then he took the baby eagle with him and headed home. The boy accepted and gave back the baby eagle. As the years passed, the young boy grew up being recognized by its land people as strong and heroic. During these years, the little eagle grew up too and accompanied the young boy in hunting for wild animals in wild forests and in each battle with enemies. 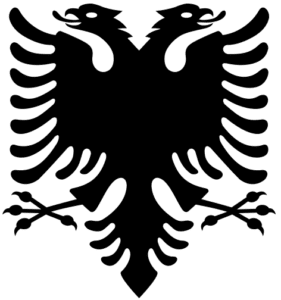 The locals were amazed by the bravery of the man and used to call him “The son of the eagles” and the lands where they lived were called The Land of Eagles (Shqiperi) – Eagle (Shqipe).